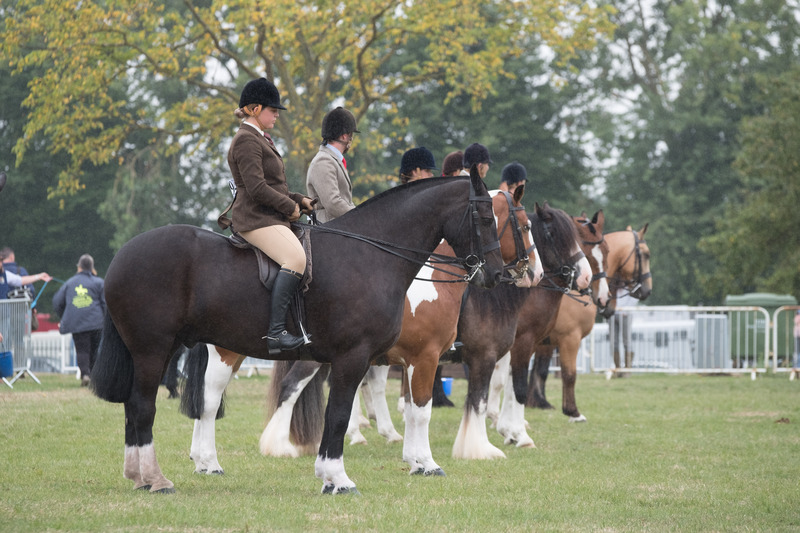 On Wednesday 19th July an enthusiastic crowd of over 7500 hunting and countryside supporters attended The Festival of Hunting at The East of England Showground, with festival organisers recording that there was a 25% increase in attendees compared to last year. 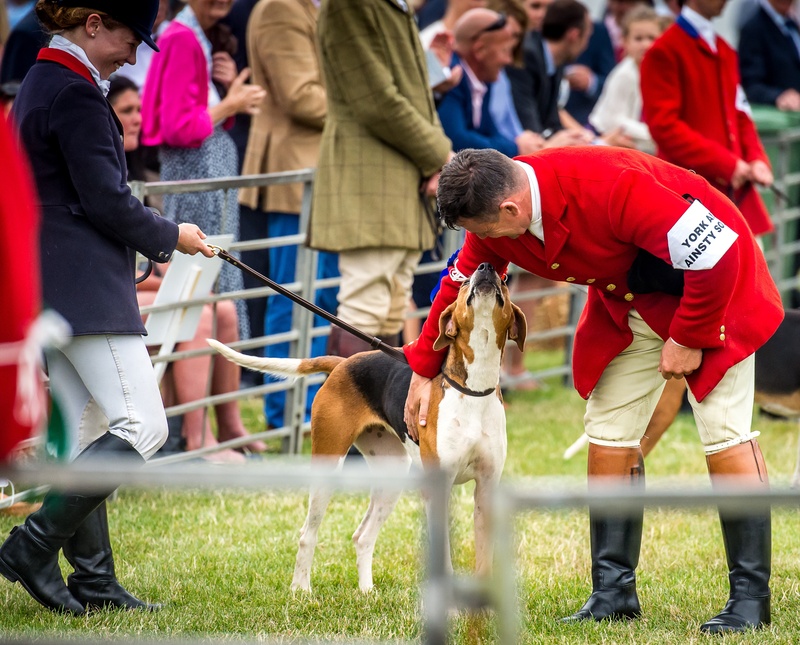 This year’s festival encompassed the 129th running of the Peterborough Royal Foxhound Show and is widely renowned as being the most important event in the world for foxhound breeding. The event was blessed with good weather and there were fantastic results across the well supported classes for Harriers, Beagles, Bassett Hounds, Drag Hounds, Fell and Stag Hounds, Terriers and Coursing Dogs as well as a thrilling Inter-Hunt relay and a range of equine showing classes. Key highlights of the day included the inaugural Festival of Hunting Horn Blowing competition sponsored by Lycetts which was won by Nicholas Map. The competition was open to entry for all guests, bar professional Hunt Staff, and the winner received an engraved hunting horn, donated by The Hunting Shop, to commemorate the occasion. The Festival of Hunting was delighted to welcome for the first time, fashionistas Martha Sitwell, hunting heroine and ex-model, Margo Stilley, actress and model and stylist Sarah Byrne who were the guest judges for the festival’s ‘Best Dressed Lady’ which was won by Scarlett Goodall. The Best Dressed Lady was sponsored by Fairfax and Favor, Frimble, County Equestrian Jewellers, Butler Stewart and Teddy Edward, who donated a selection of fantastic prizes for the winner on the day along with an exclusive gift donated by Alice Naylor-Leyland, Vogue Contributor. Insurance and financial services group Lycetts were the headline sponsor for the 2017 festival which was the second of their three-year partnership with the festival and they hosted a generous drinks reception in the evening at the site which was attended by guests from throughout the hunting community where the very competitive horn-blowing competition provided a fitting round up to the day.